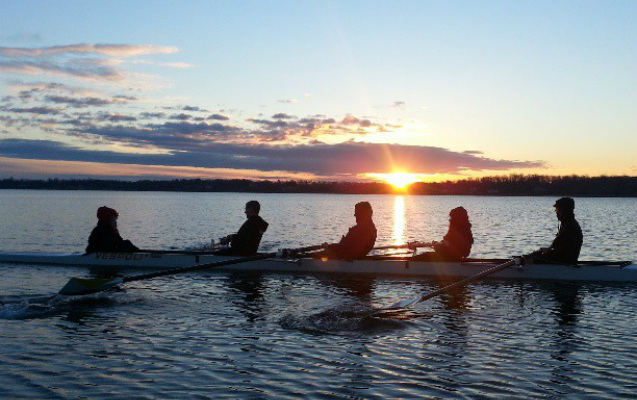 Help Hofstra Crew Row to Success! The Hofstra Crew team is funded by the Student Government Association (SGA). As you may, or may not know, rowing is an expensive sport. In order to keep our equipment up-to-date, enter races, pay our coaches and much more, we need more funds than what SGA can provide the team with. Help the team by donating today! Just email us at Hofstracrew@gmail.com!